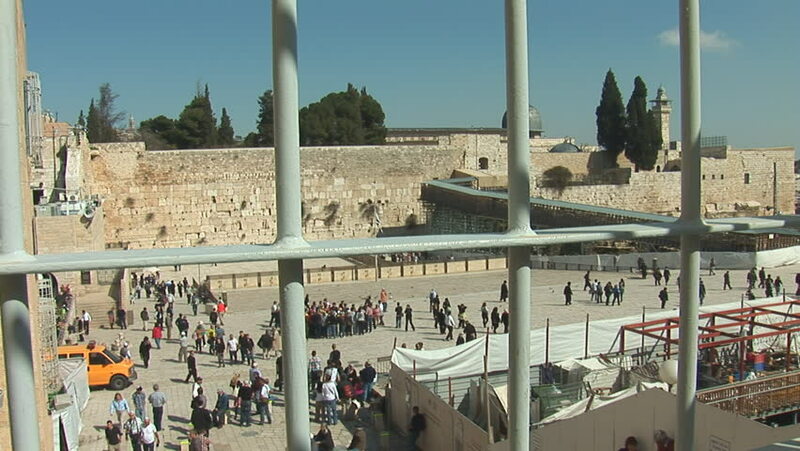 hd00:36Western Wall and Dome of the Rock. Old city of Jerusalem, Israel. 4k00:51VALLETTA - MALTA, April, 2018: View of the Mediterranean Sea, Saint Angelo and the island of Malta from the coast of Valletta. 4k00:18Al-Aqsa Mosque, also known as Al-Aqsa and Bayt al-Maqdis dome of the rock is the third holiest site in Islam and is located in the Old City of Jerusalem.